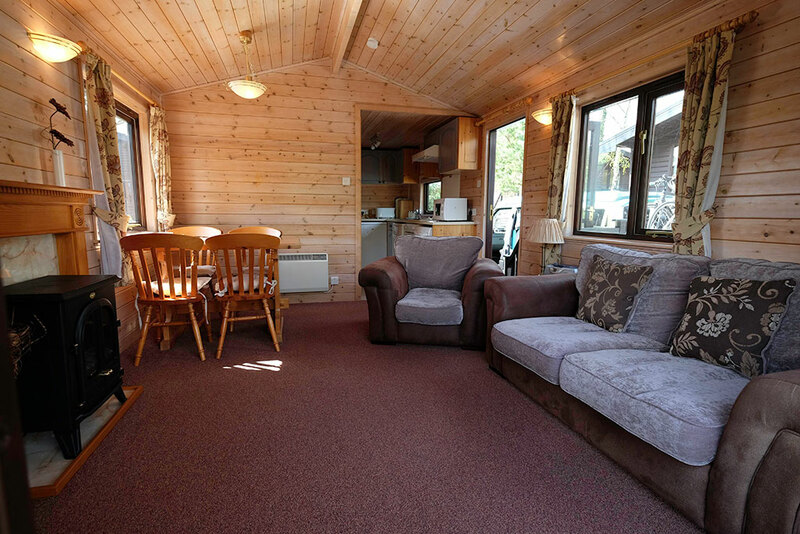 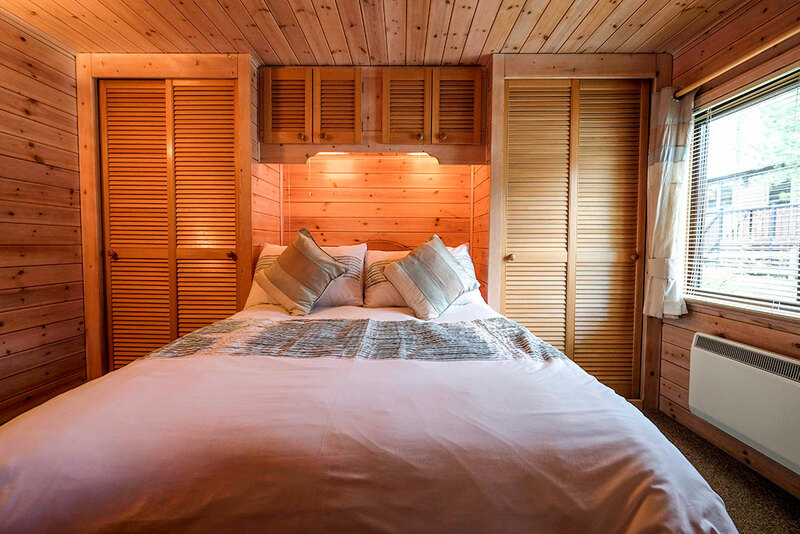 Fellside Lodge, a 4 star log cabin set in a tranquil area of Keswick, The Heart of the Lake District, with fabulous views of the Lakeland fells from all windows, and within easy walking distance of the picturesque town of Keswick, with all its amenities and attractions. 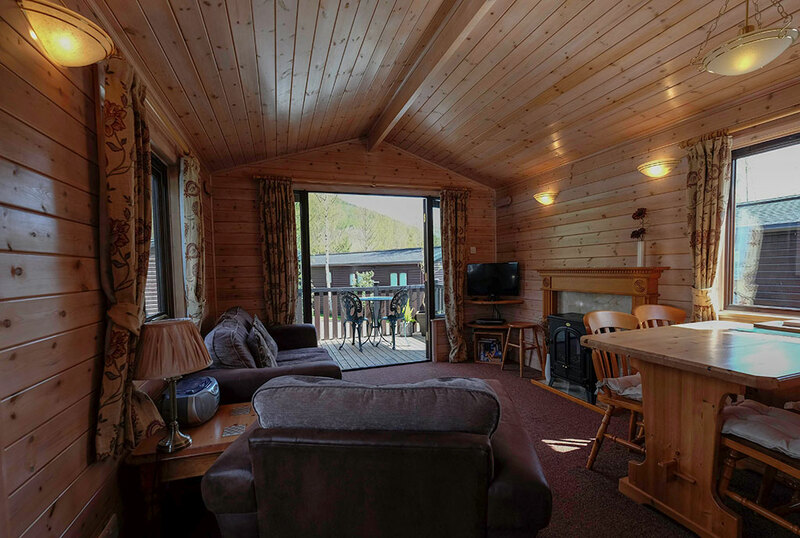 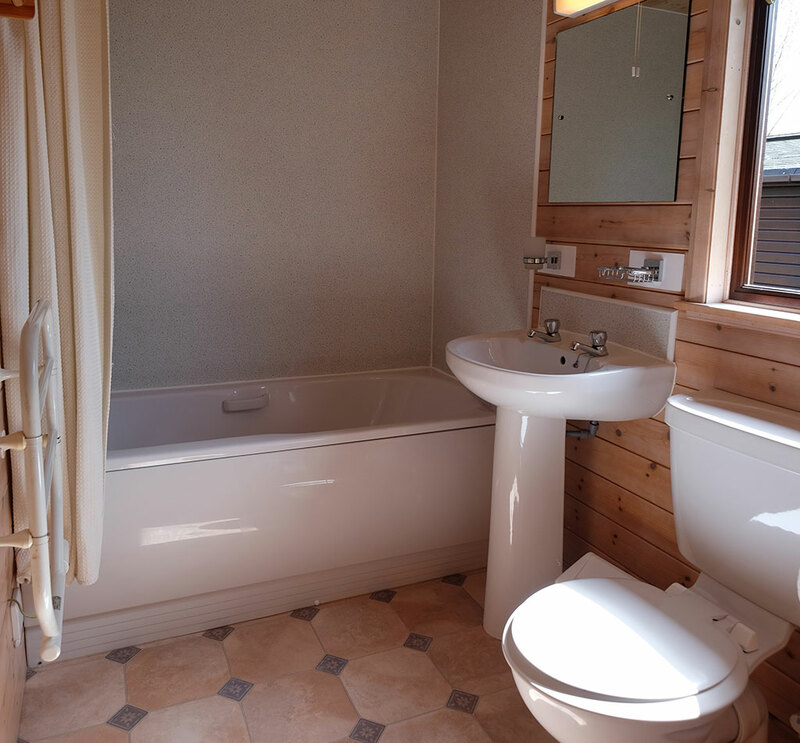 Situated in Burnside Park, a quiet and private location, amongst spectacular scenery, this 4 star, one bedroom log cabin is fully equipped and well-appointed, providing quality self-catering accommodation. 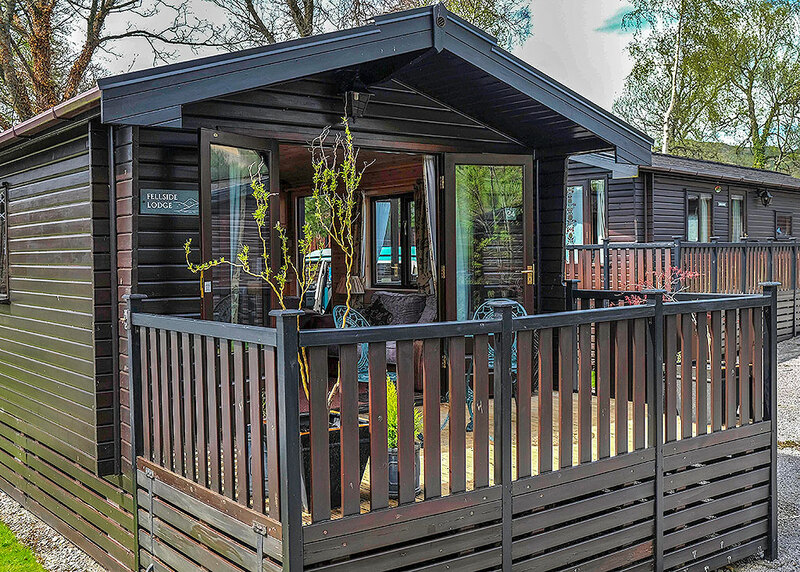 Double glazed and electrically heated the lodge consists of a double en-suite bedroom, a bathroom with electric shower over a full sized bath, a well-equipped modern kitchen and a spacious, open plan, lounge/dining area with coal effect stove and double patio doors opening on to the veranda and outside seating area. 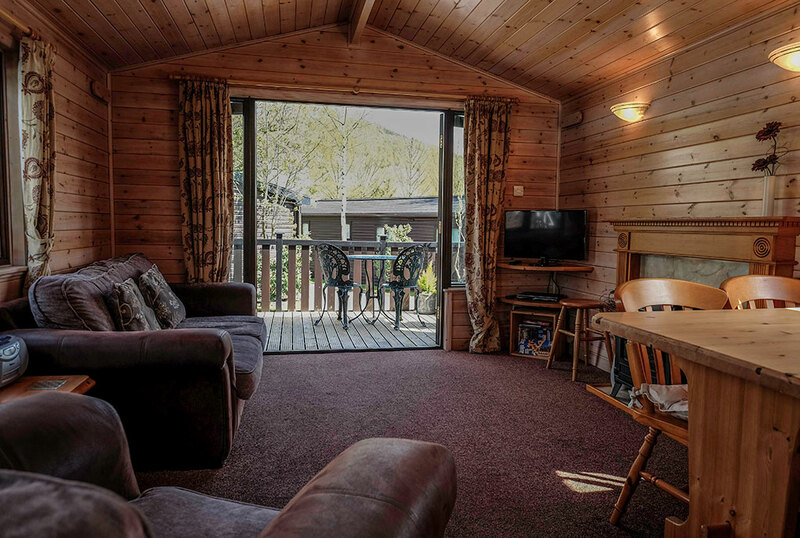 Whether you are taking part in the many outdoor activities the area has to offer or if you desire a more relaxing holiday Fellside Lodge is perfectly located in the stunningly beautiful Lake District National Park, a truly memorable place to stay. 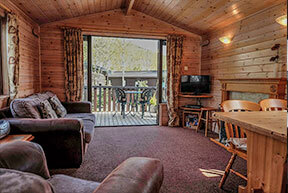 Adjacent to the property there is private parking for 2 cars.